Record is in Very Nice E- condition. Labels are very good. 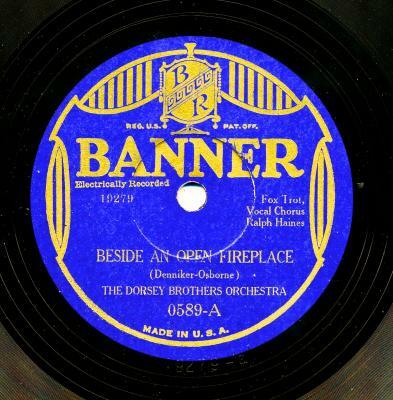 The DORSEY BROTHERS Orchestra performing Beside An Open Fireplace / IMPERIAL Dance Orchestra - Ring Around the Moon. 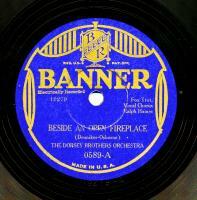 1930 issue; Dorsey side recorded in New York, January 13, 1930. Terrific and Scarce Dance Band 78 in Very Nice Condition.